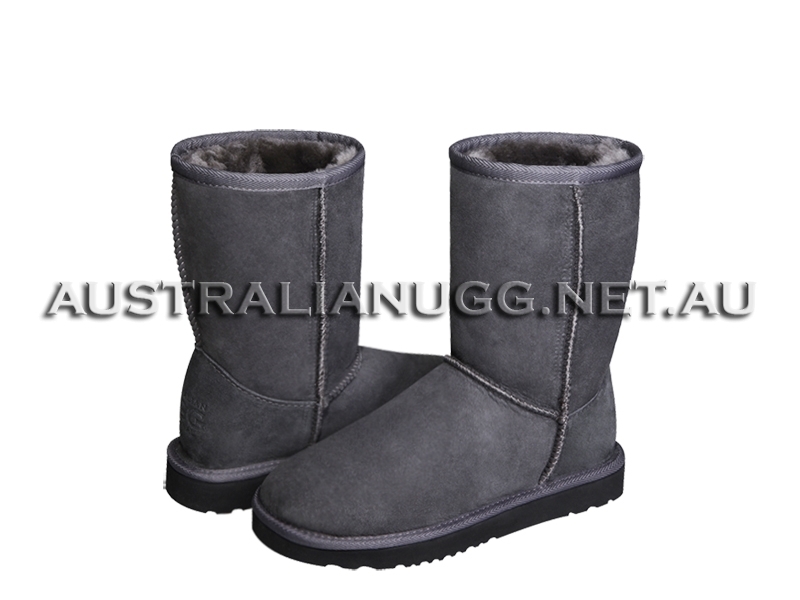 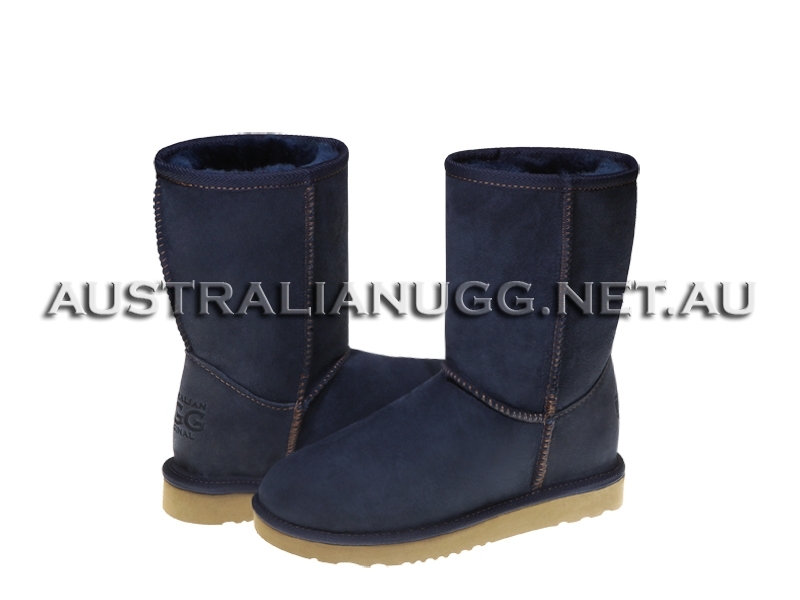 Classic Short ugg boots are one of most iconic AUSTRALIAN UGG ORIGINAL ugg boots styles. 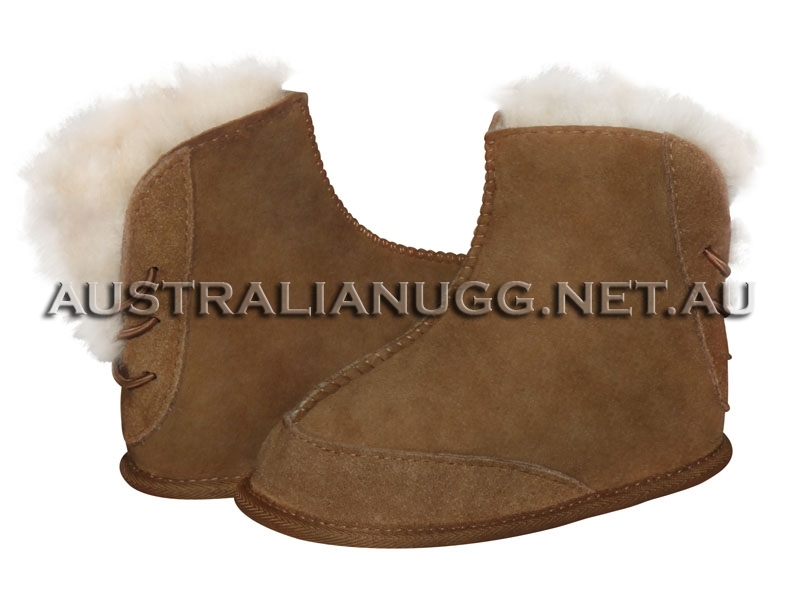 Featuring genuine double face Australian sheepskin. 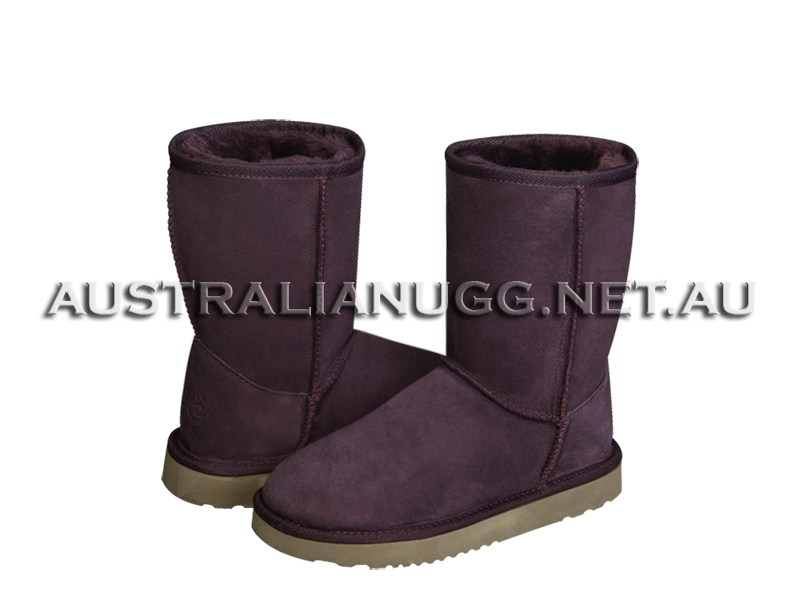 All boots of our Classic collection feature a soft genuine sheepskin insole and light and flexible molded EVA outsole designed for unprecedented comfort with every step. 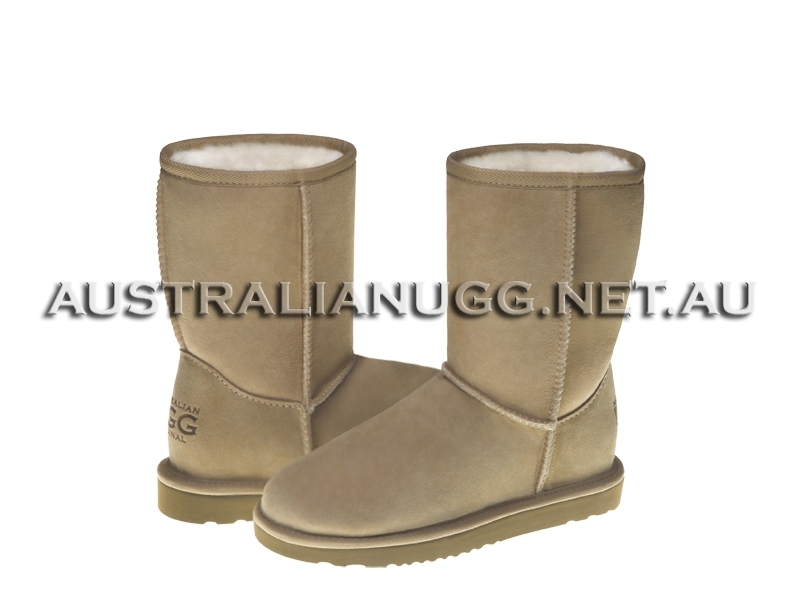 the best place to buy GREAT QUALITY ugg boots in sydney! 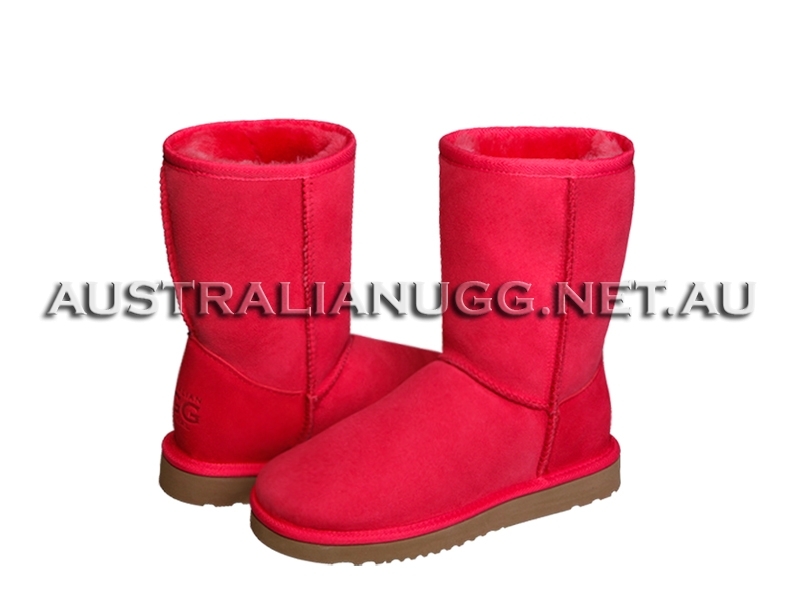 th ..